The surf culture of Venice Beach, California, is a source of inspiration for adidas Originals designs. Summer days at the Pacific Ocean go hand-in-hand with sporty style. These women~s shorts show off a vibrant allover print of palm trees, blue waves, sunset swirls and bicycles. The carefree summery vibe is paired with the lightweight shiny tricot fabric. 3-Stripes down the sides finish the look. 100 percent polyester tricot Allover summertime-inspired graphic. Please be advised that the Birkenstock&amp#174 Narrow width accommodates both traditional narrow and medium widths. 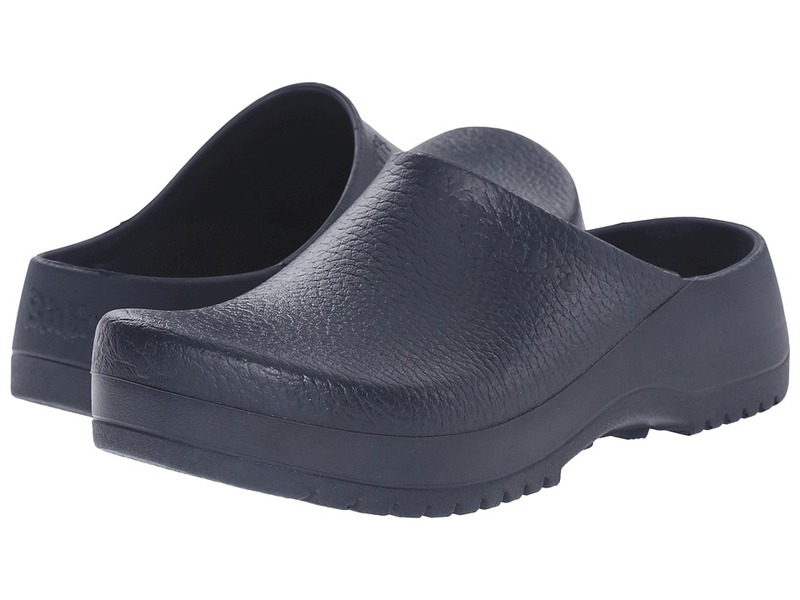 The Super-Birki from Birki~s&amp#174 is a great alternative clog for work or play. 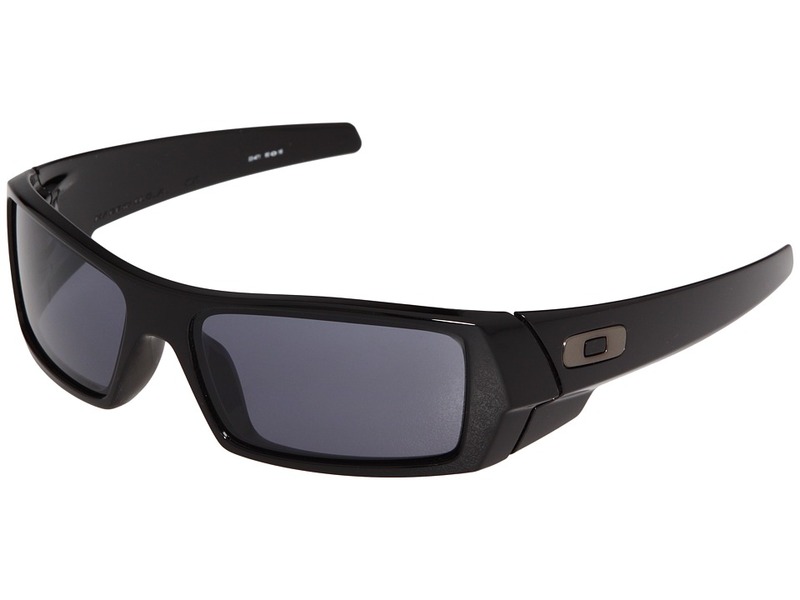 Upper made with durable and heat resistant PU shell: washable to 140&amp#176F. Easy slip-on style clog/mule. Features linen liner: washable to 86&amp#176F. Removable and replaceable cork-latex contoured footbed. Slip resistant on wet, dry, oily, and wet ceramic tile, meets ISO standard. Imported. Weight of footwear is based on single item, not the pair. 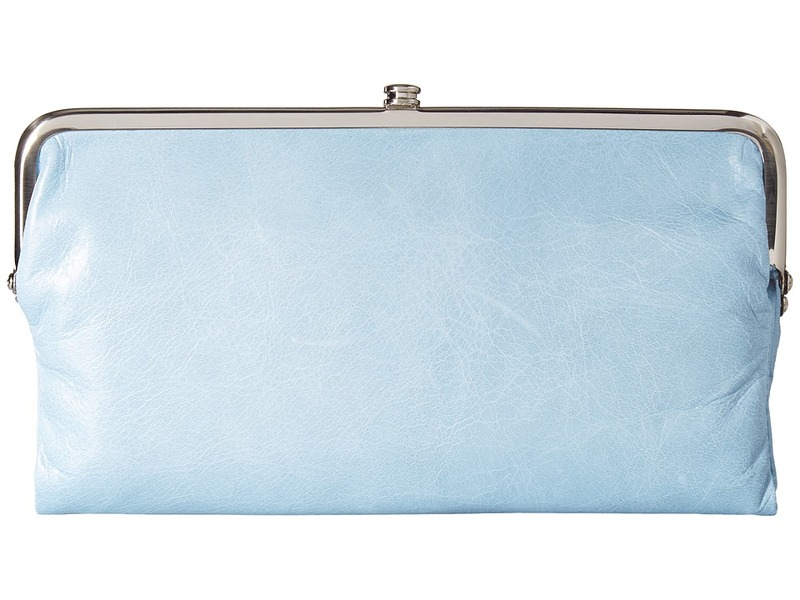 Medium size clutch made of soft leather. Two top frame compartments both with clasp closure. Interior compartment with three card slots, a zip pocket and ID holder with covered magnetic tab closure. Keep your Hobo Lauren in pristine condition with the help of the Hobo Leather Cream 4oz. Tin, SKU 8932557. Imported. Measurements: Bottom Width: 8 1 2 in Depth: 1 in Height: 4 1 2 in Weight: 10 oz Please note, the hardware color and interior lining may differ from the color shown in the photo. The timeless Jack Purcell CP sneaker has gone virtually unchanged since the ~30s&amp#8212leaving you with that classic vintage feel and look. Durable canvas uppers. Canvas lining and a padded, EVA insole. Traditional lace-up front with metallic eyelets detail. Signature Jack Purcell Smiley Face detail on a rubber toe box. 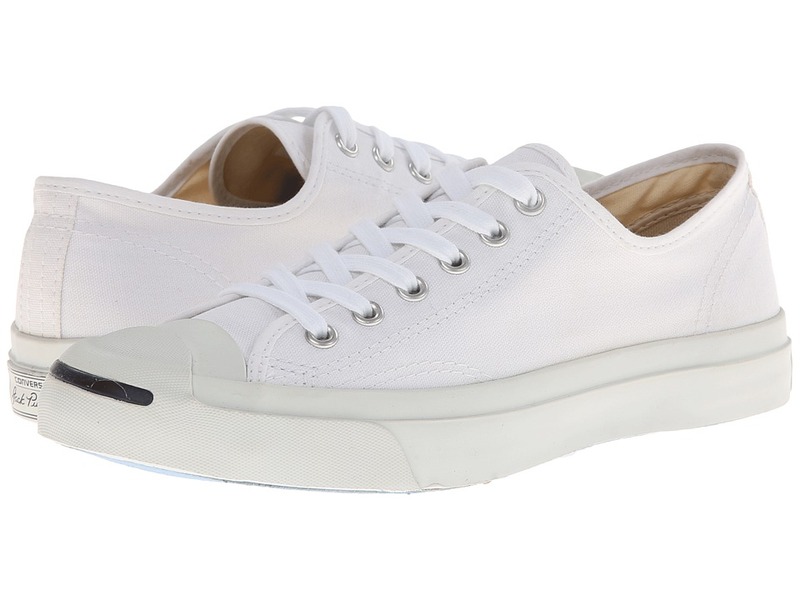 Rubber-wrapped midsole with medial-side air vent holes and Jack Purcell heel patch. 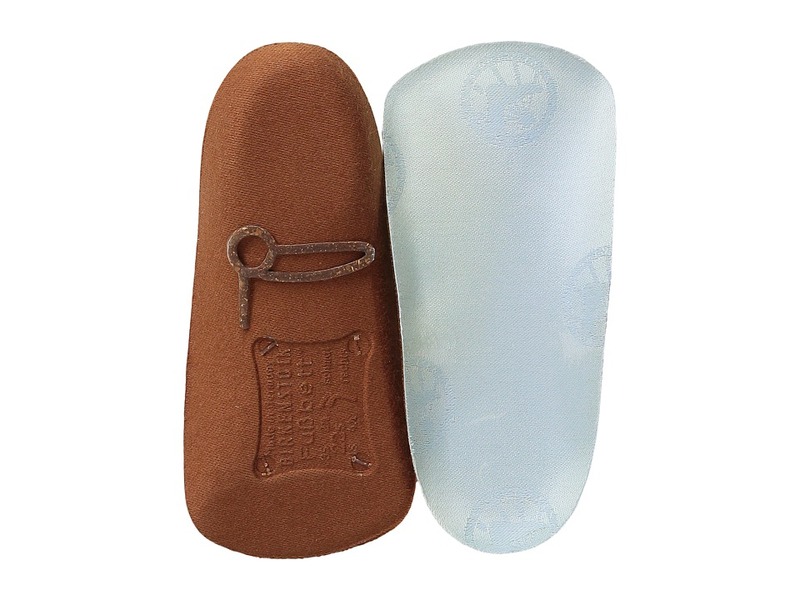 Classic light-blue rubber outsole. Imported. Measurements: Weight: 12 oz Product measurements were taken using size Men~s 7, Women~s 8.5, width Medium. Please note that measurements may vary by size. Weight of footwear is based on single item, not the pair. The new lightweight XA Pro 3D places the athlete closer to the ground while increasing comfort and stability by utilizing Salomon~s patented 3D technology. Light and fast, ready to race. 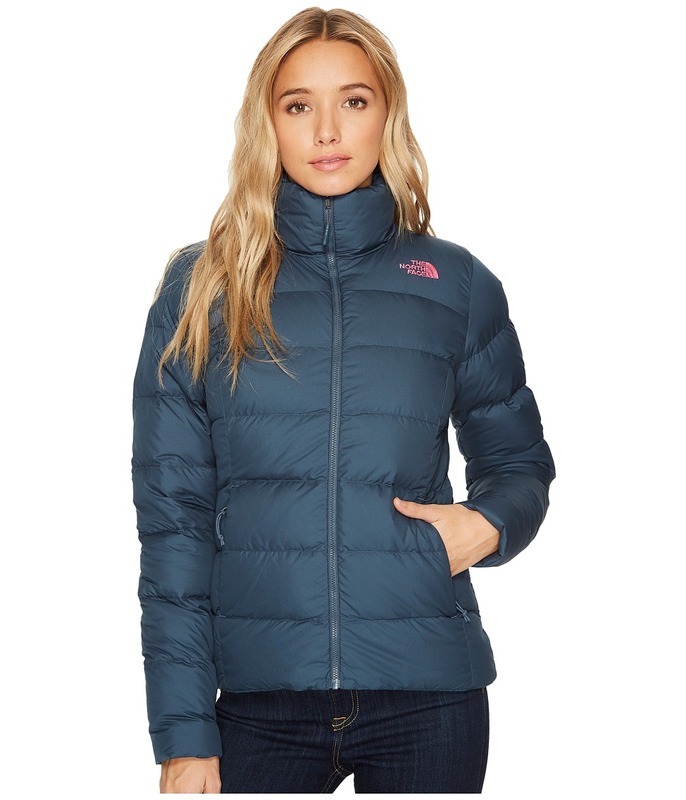 Optimized fit for women. Upper consists of sandwich mesh and synthetic parts. Gusseted tongue. Lace pocket in front. Optimized molded Sensifit allows for a precise and secure fit. Asymmetrical lacing. Gliding eyelet inserts. Quickfit lacing system. Protective heel cap. Mud guard. Optimized protective toe cap. Textile lining material. Running Contagrip outsole. 3D Advanced Chassis. EVA molded/Triple density EVA midsole. Ortholite sockliner. Shoe weighs 330 g. Measurements: Heel Height: 1 1 4 in Weight: 14 oz Platform Height: 1 2 in Product measurements were taken using size 9, width B - Medium. Please note that measurements may vary by size. Weight of footwear is based on a single item, not a pair. 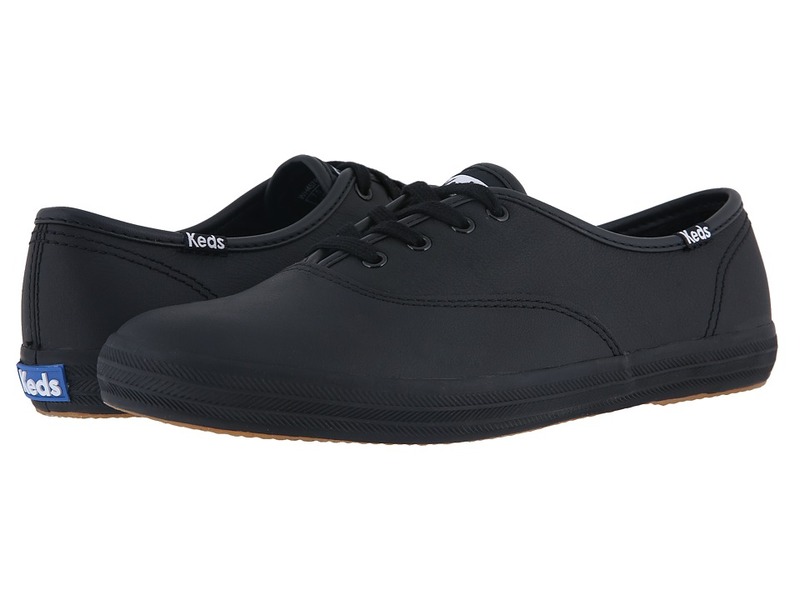 The signature Champion Keds style has carried the blue label for over 100 years and has been re-engineered with subtle changes to make your feet look and feel great. 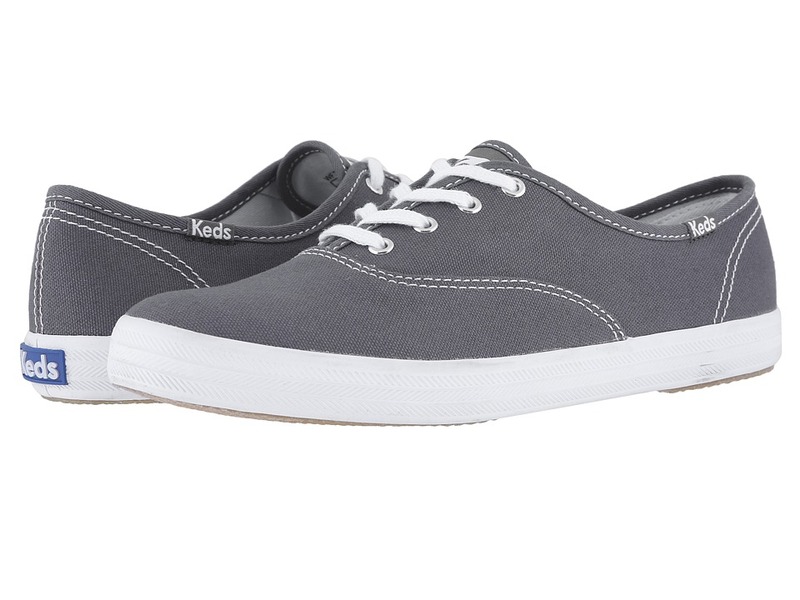 Breathable canvas upper offers superior comfort and durability for a casual appeal that will go with any look. Lace-up closure for an adjustable fit. Soft and breathable fabric linings. Offers a cushioned Ortholite insole for added comfort and support. Flexible and textured rubber outsole. Spot wash, air dry. Imported. Measurements: Weight: 9 oz Product measurements were taken using size 8, width B - Medium. Please note that measurements may vary by size. Weight of footwear is based on single item, not the pair. Please be advised that the Birkenstock&amp#174 Narrow width accommodates both traditional narrow and medium widths. Birkenstock~s most popular arch support. Designed for flat-heeled casual shoes. Provides firm support. Excellent stability. Long-term comfort. Birkenstock support in any shoe! Made in Germany. Measurements: Weight: 1 oz Product measurements were taken using size 35 (US Women~s 4-4.5), width Medium. Please note that measurements may vary by size. Please note: The Red Fez Nappa and Dark French Blue Premiere Must Lux are styles exclusively available at Zappos. Chic and to-the-point, the GUESS Carrie pump will garner plenty of compliments! Available in a variety of upper materials. 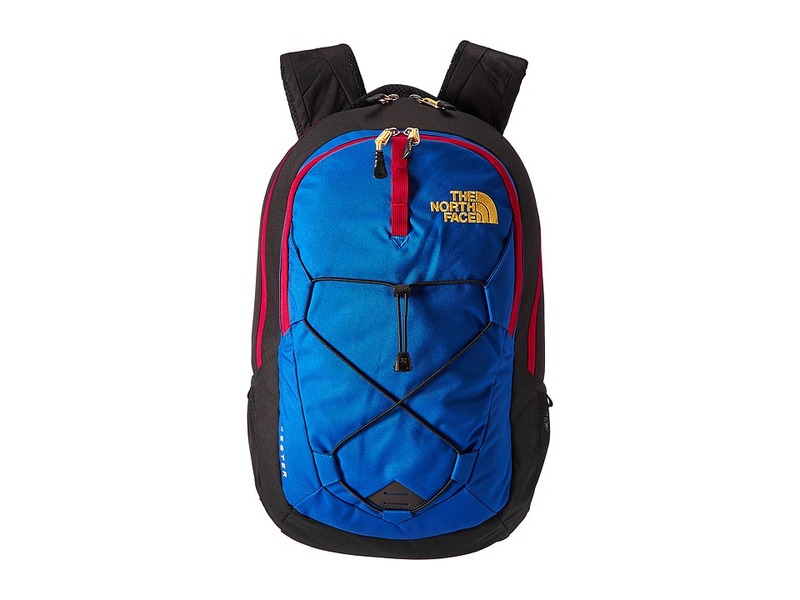 Please note: upper material is listed in the color name. Slip-on construction. Pointed-toe silhouette. Man-made lining. Lightly padded, non-removable insole. Chic stiletto heel. Man-made outsole. Imported. Measurements: Heel Height: 3 1 2 in Weight: 8 oz Product measurements were taken using size 7, width M. Please note that measurements may vary by size. Weight of footwear is based on a single item, not a pair. 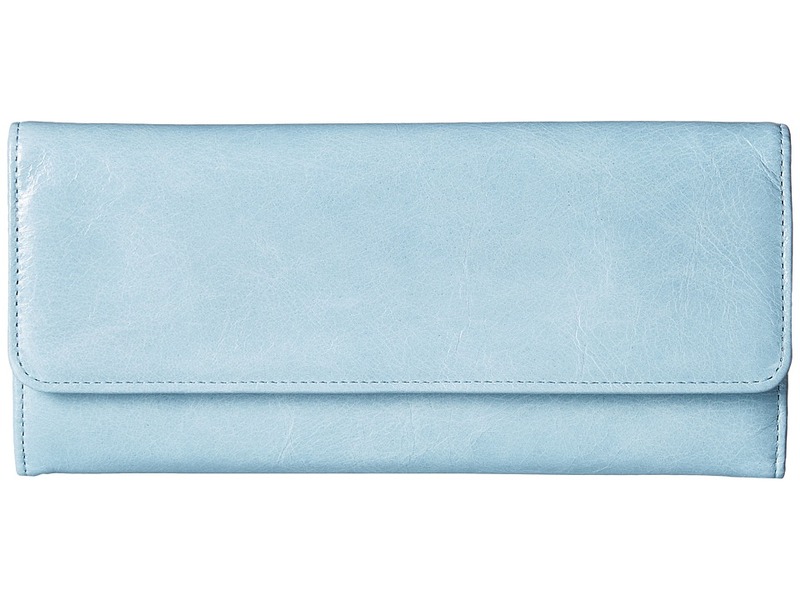 This simple, sleek clutch-style wallet is made of vintage leather. Back exterior zip pocket for coins. Magnetic flap closure. Interior lining with an ID window, multiple card slots and a bill compartment. Imported. Measurements: Bottom Width: 8 1 2 in Depth: 1 in Height: 4 in Weight: 6 oz Please note, the hardware color and interior lining may differ from the color shown in the photo. 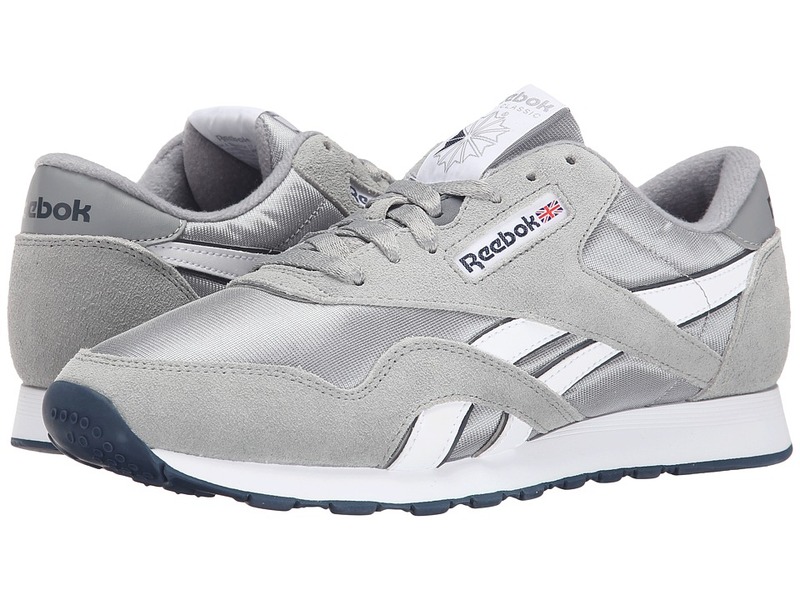 Gone are the days of big hair and tacky denim overalls but the Classic Nylon sneaker from Reebok will never go out of style! 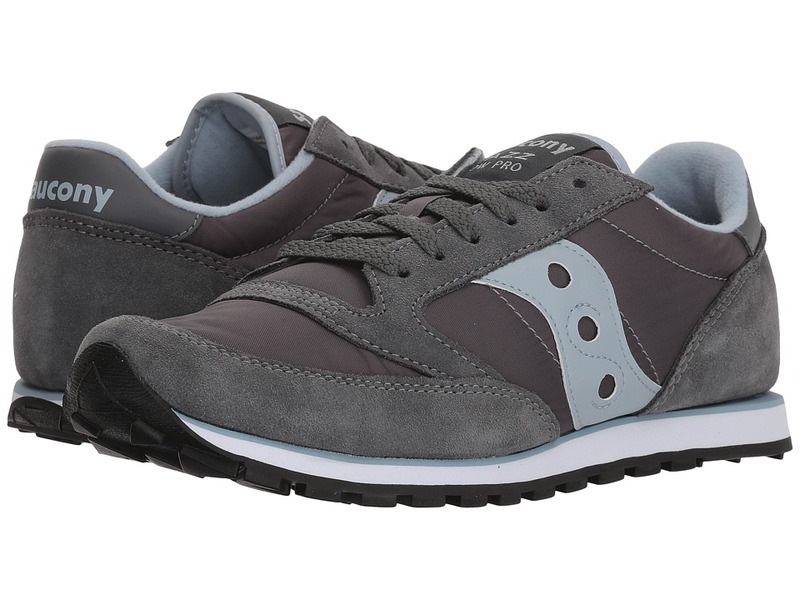 Combination suede and nylon upper provides breathability and comfort. Lightly padded collar and tongue. Textile lining with padded foam sockliner for added comfort. Sculpted EVA midsole provides lightweight cushioning. High-abrasion rubber outsole for traction and durability. Measurements: Weight: 11 oz Product measurements were taken using size 8, width D - Medium. Please note that measurements may vary by size. Weight of footwear is based on single item, not the pair. 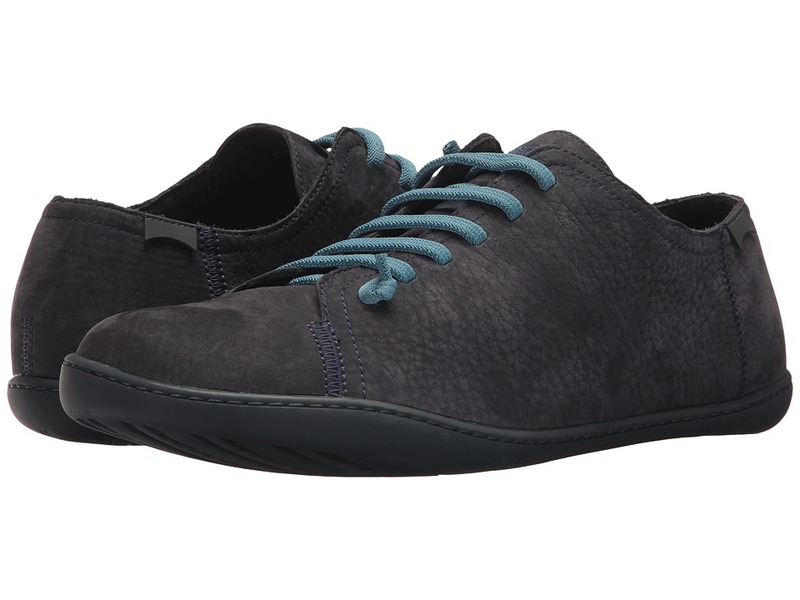 This sporty, comfortable lace-up shoe is great for all occasions. Durable nylon and/or suede upper. 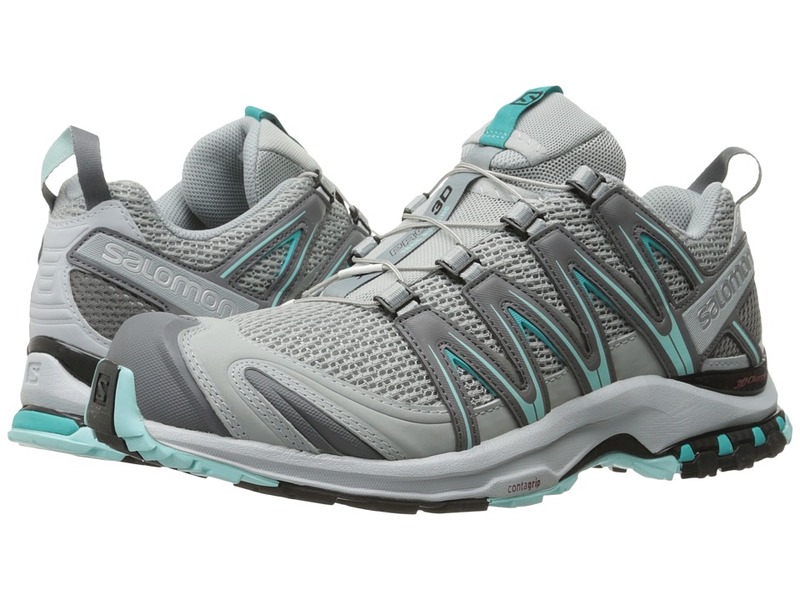 Padded tongue, collar, and footbed provide superior shock absorption, fit, and extra comfort. Rubber outsole provides superior traction. Measurements: Weight: 9 oz Product measurements were taken using size 7, width B - Medium. Please note that measurements may vary by size. Weight of footwear is based on single item, not the pair. 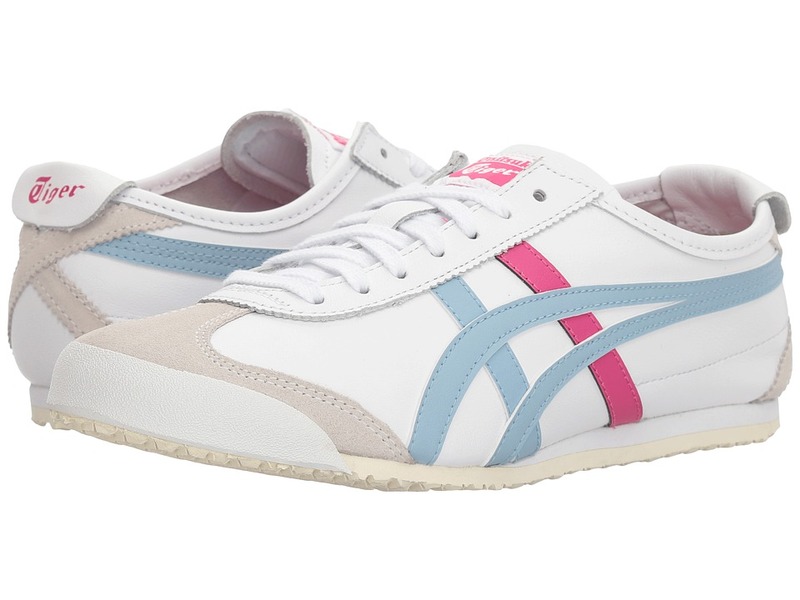 Serious comfort and serious style are what the Peu Cami - Lo-17665 sneaker has to offer! Distressed leather upper with unique lacing system for an adjustable fit. Leather and textile lining. Removable coco footbed for more natural feel. Ergonomic form adapts to the natural shape of the foot. Flexible rubber sole has maximum grip and resistance to abrasion. Imported. Measurements: Weight: 13 oz Product measurements were taken using size 44 (US Men~s 11), width D - Medium. Please note that measurements may vary by size. Weight of footwear is based on a single item, not a pair. These boots tend to run small. When ordering, please select a half size larger than your normal street size. Four-wheel-drive performance for your feet. Waterproof leather, webbing, and mesh upper. 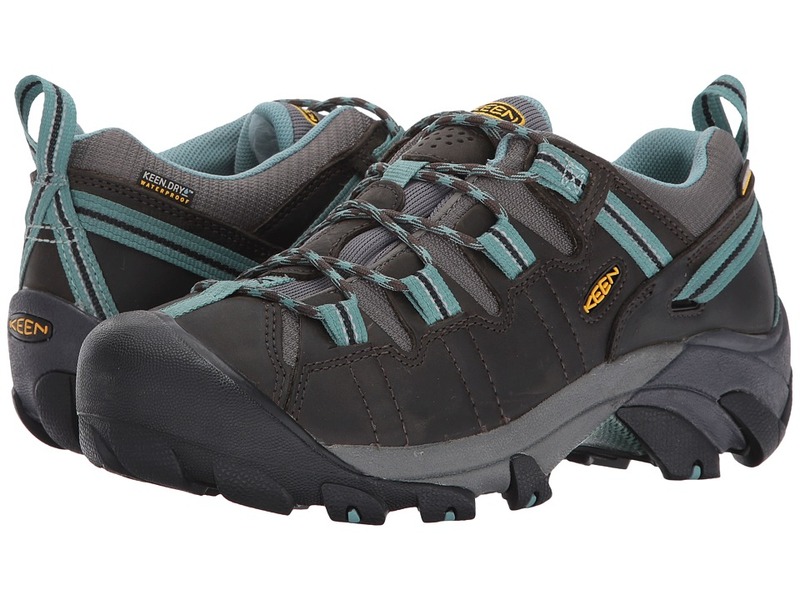 KEEN.DRY waterproof/breathable textile membrane keep yours feet dry and comfortable. S3 Heel Support Structure. Secure-Fit lace capture system gives you the secure and snug fit that you desire. Removable metatomical footbed. ESS shank provides torsional stability for a secure ride. Dual density compression molded EVA midsole. Non-marking carbon rubber outsole with 4mm multidirectional lugs. Measurements: Weight: 13 oz Product measurements were taken using size 6.5, width B - Medium. Please note that measurements may vary by size. Weight of footwear is based on single item, not the pair.